We all heard of letter combination GDPR. General Data Protection Regulation is EU’s way of ensuring we value and protect the confidential information given for us. I want to give information to people who are interested in Lillan ❤ That means sending occasional email (normally quarter yearly) to Lillanees and want-to-be ones. The emails sent are only about Lillan news, providing discounts and reminders and information about Lillan. 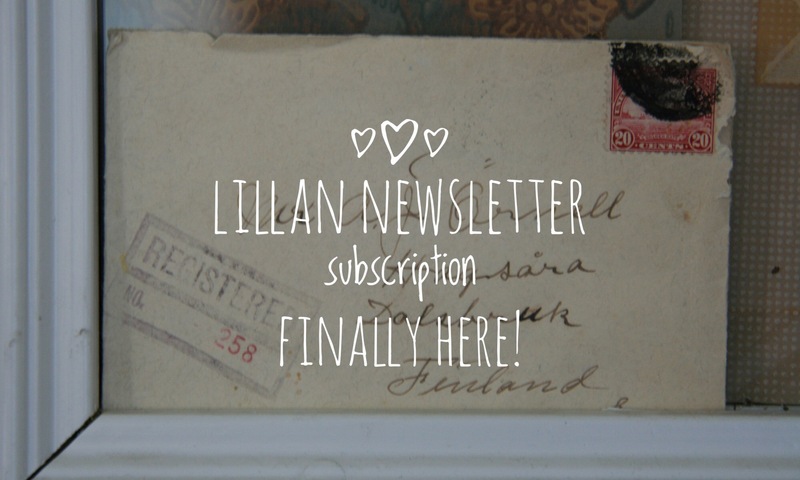 Those who have inquired about Lillan via email but could not for instance fit their schedule to match Lillan’s available periods or those who have ordered Lillan Newsletter get their own message. Register and Confidentiality Description of Cottage Rental Services – Lillan Housing, according to The EU General Data Protection Regulation (GDPR) (EU) 2016/679. The basis for Lillan Cottage Rental Services is to provide unique and charming leisure time in an old, atmospheric house near the sea shore. The time spent in Lillan itself and some of the services provided for vacation are chargeable. The informative emails sent about Lillan are free. The information collected and stored are based to provide and refine the service given.